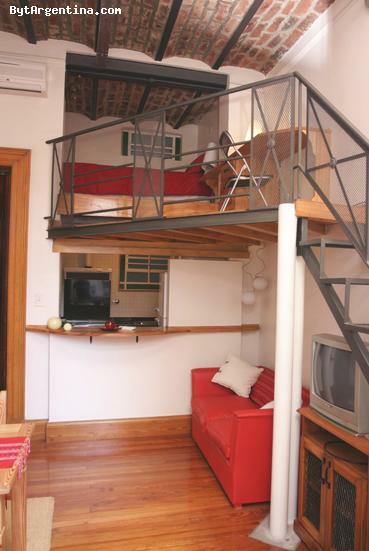 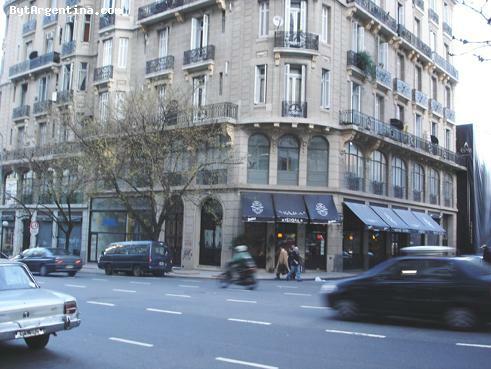 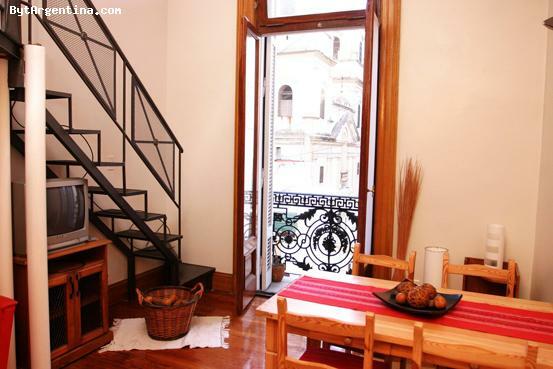 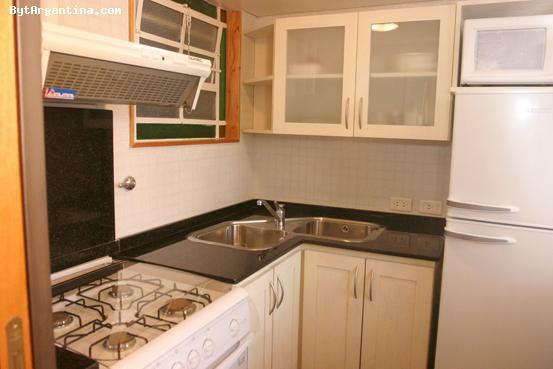 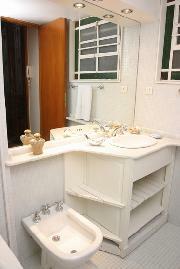 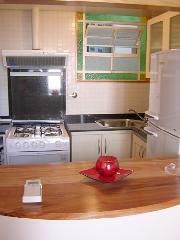 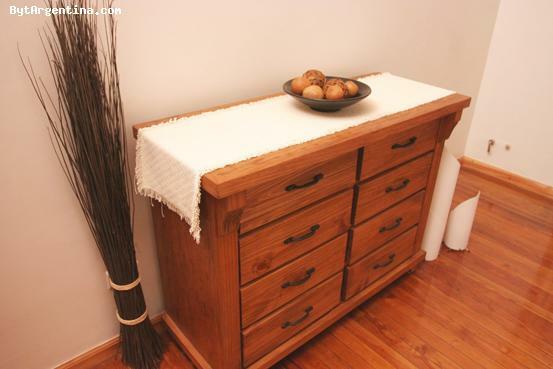 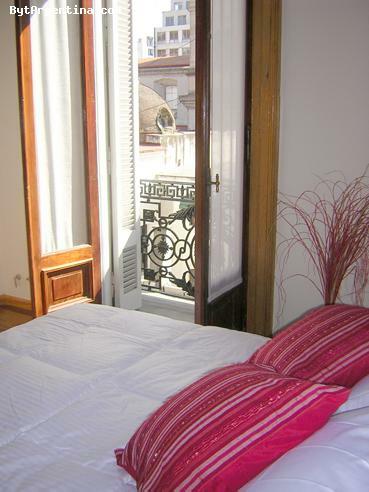 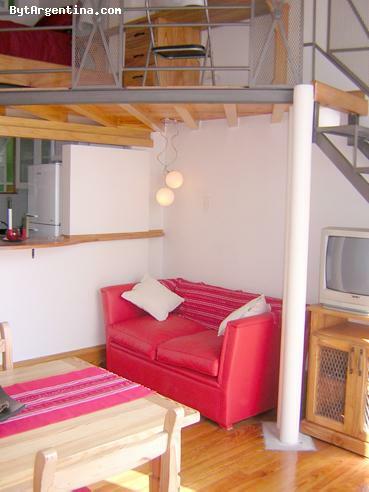 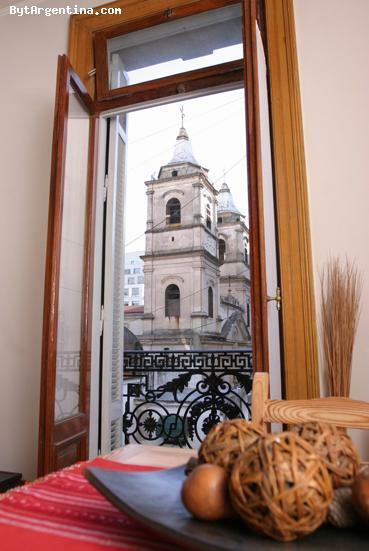 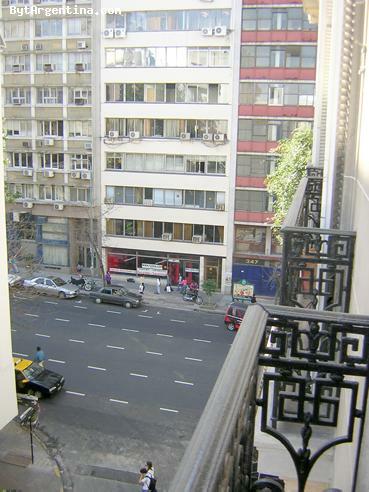 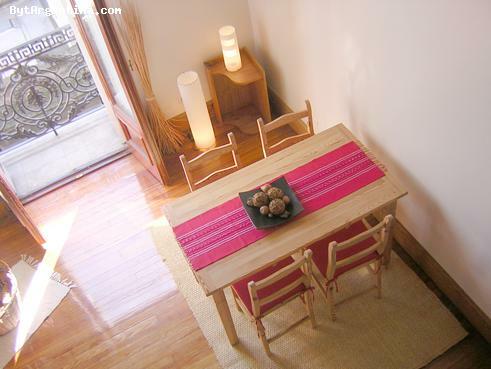 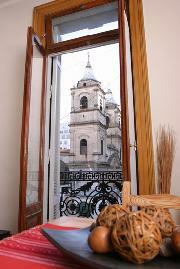 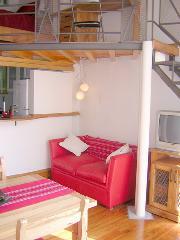 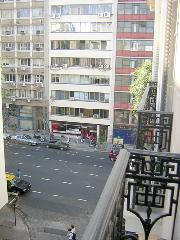 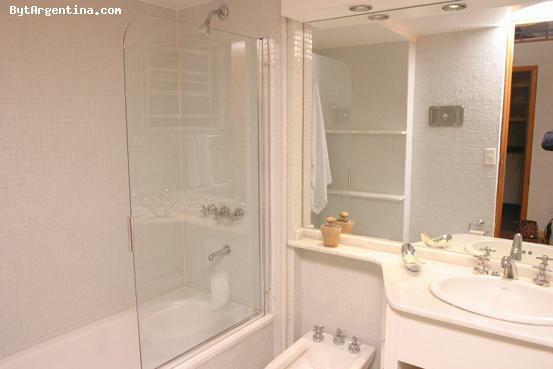 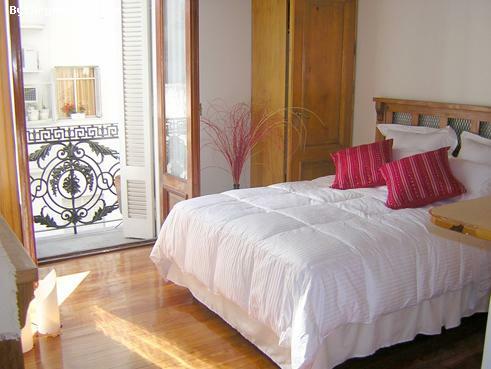 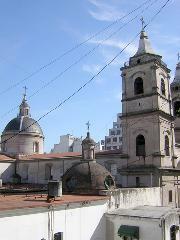 This beautifull apartment is located in the San Telmo neighborhood, offering a bohemian environment. Walking distance visitors will find the famous Dorrego Square with its Sunday flea market and tango dancers as well as numerous coffee shops and good restaurants. 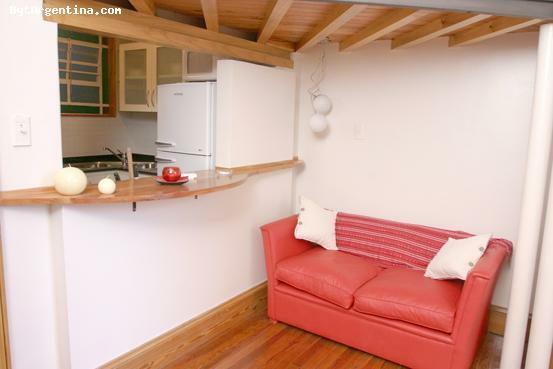 The flat has a living dining room with a dining table for four, one bedroom with a queen size bed, an equipped kitchen, a full bathroom and a desk room on a split level with an auxiliary single bed. 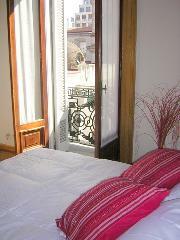 The apartment is on the 2nd floor, it was fully remodelled in historical building. 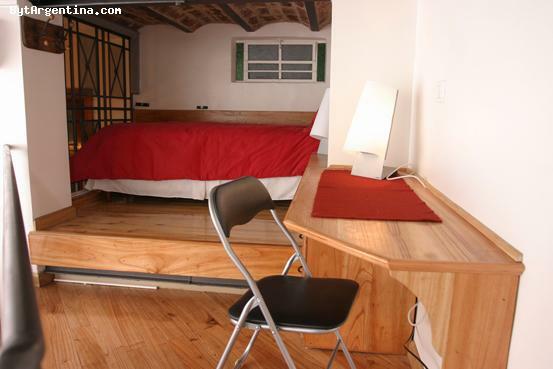 Internet access (WiFi).